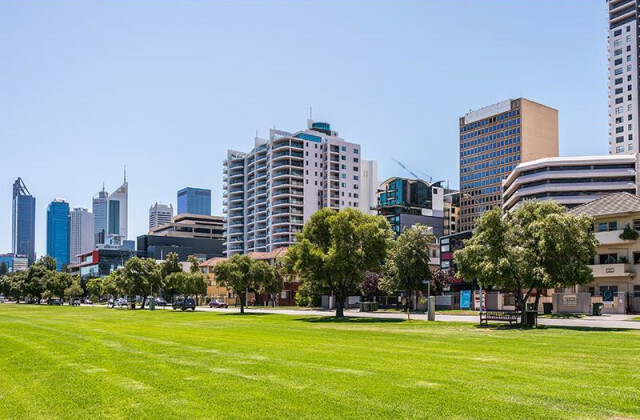 As the home of commercial real estate, CommercialVIEW connects you to an extensive range of offices for lease in Perth and surrounds. 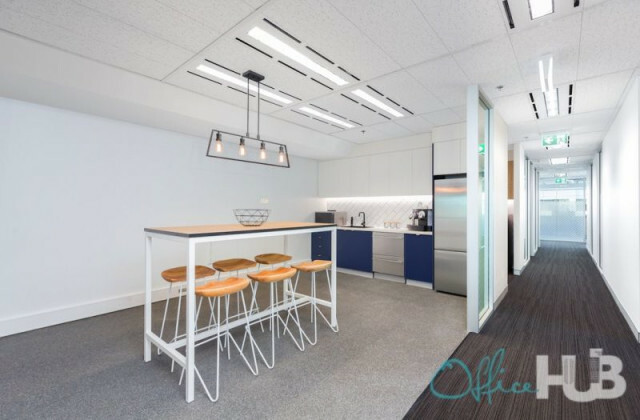 Take your pick from a wide range of offices including everything from boutique workplaces to expansive offices to find the right fit for your business. 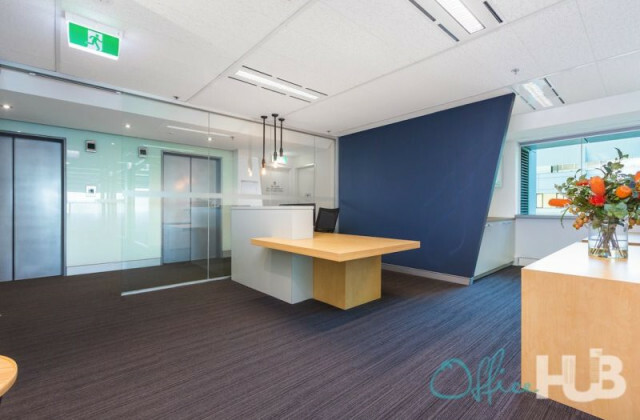 With listings right across Perth and new listings added every day, we can help you find the perfect office for lease whether you're looking in Northbridge, East Perth, Highgate, West Perth, Mount Lawley or Leederville. Get stated today!